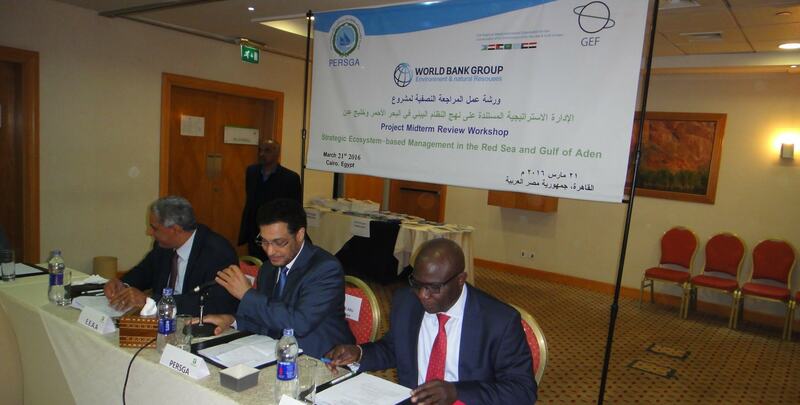 The Regional Organization for Conservation of the Environment of the Red Sea and Gulf of Aden “PERSGA” has signed a Grant Agreement with the World Bank on November 4th 2013 for execution of the Project ‘Strategic Ecosystem Based Management of the Red Sea and Gulf of Aden’. The Project got into effect immediately after signing. Preparation of the project has taken significant time and effort, but the result was worth it. The Project fulfills an important need in the region for managing the coastal ecosystem of the Red Sea and Gulf of Aden. The Project Document has been prepared in close and direct coordination with PERSGA Member States and thus the objectives are best oriented to serve the interest of the countries. On ¬the-ground projects will be implemented at specific sites in the region, but will be designed in a way that lessons learnt from them are suitable to serve elsewhere. Not only that but specialists from all PERSGA Member States will participate in these activities to exchange experience and enhance interregional collaboration at the level of official authorities, local communities and experts. World Class international experts are invited to participate in these activities with the target of putting the region at an internationally advanced level in managing coastal ecosystems. The principle of Marine Managed Areas will be carefully applied enabling the local communities to make the best possible benefits from the ecosystem goods and services yet preserving the ecosystem for future generations. A monitoring component that will take place in all PERSGA Member States not only will improve environmental monitoring capabilities in the region, but will also take the Regional Monitoring Program a step forward by introducing regular socioeconomic monitoring of the impacts of human activities and coastal management. PERSGA is deeply thankful to all Focal Points for their continued support during the preparation of the Project. 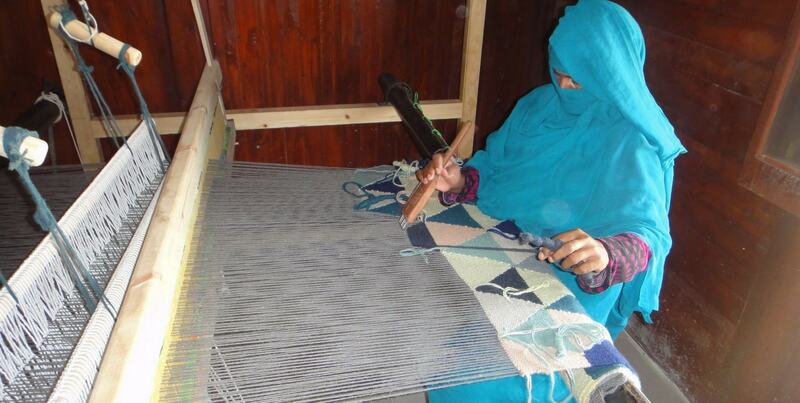 PERSGA is also thankful to the World Bank for supporting this initiative and realizing GEF funding for the Project. Special thanks are due are due to all World Bank Country Directors in PERSGA region for their support to this initiative ever since it started as an idea. Efforts of colleagues from the World Bank who worked tirelessly with PERSGA officers to make Project realized are highly valued, particularly those who participated in the Project Preparation Grant phase: Ms. Tracy Hart, Ms. Sophie Herman, Ms. Samia Al Duaij, Ms. Sanne Agnete and last but not least Dr. Africa Eshogba ¬Olojoba. Every possible effort will be made over the four years age of the project to translate the Grant Agreement into fruitful actions for the benefit of people in PERSGA region. PERSGA continues to look forward to extended collaboration with the World Bank and to realize even larger projects in the field of ecosystem based management and other pressing issues in protecting the marine and coastal environment of the Red Sea and Gulf of Aden. Consultation Mission in Dungunab and Mukkawar Island National Park Meeting with Stakeholders, January 23rd to 25th 2016.